My name is Zac Griffith and this is a film from a free-range buffalo hunt in Northern NM. The American Bison covered the western plains centuries ago. They are a revered and respected animal–Not only for their size and impressive horns but for the heritage they represent. 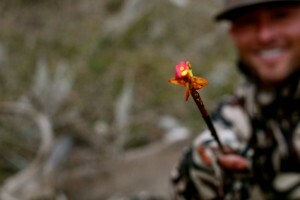 I have always dreamt of pursuing them, free-range with my bow. 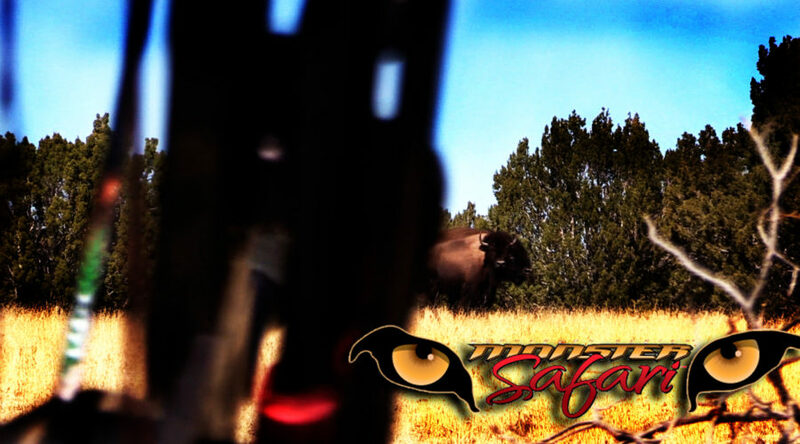 This year I teamed up with Mathews, Inc. and acquired the ultimate big game hunting bow, the Monster Safari. This will be my first hunt with the new bow. 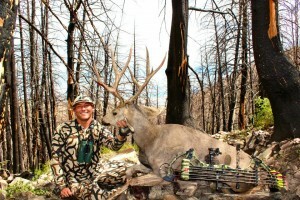 I am guided by a great friend and greater guide, Matt Woodward of Borderland Adventures. His intensity and passion are contagious. This is an adventure that will leave a mark. 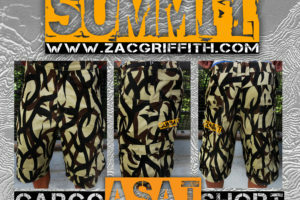 ASAT SHORTS ON SALE NOW!! !